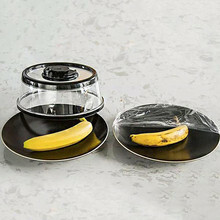 Easy to see what you’ve got stored so that less food goes to waste! 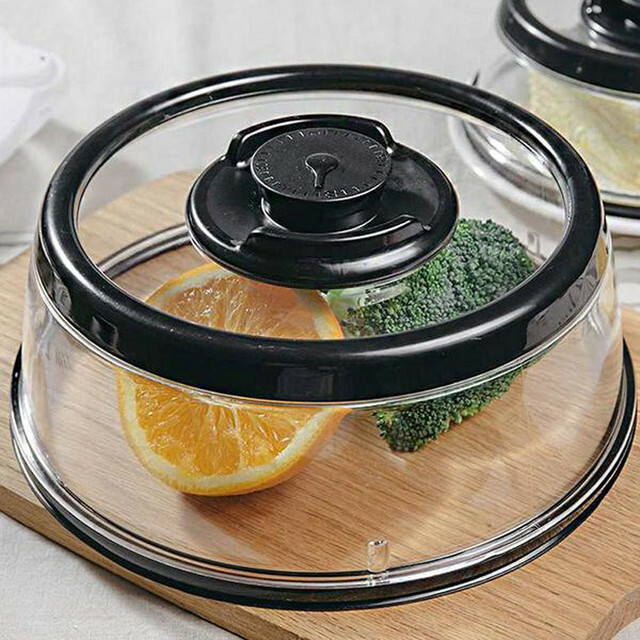 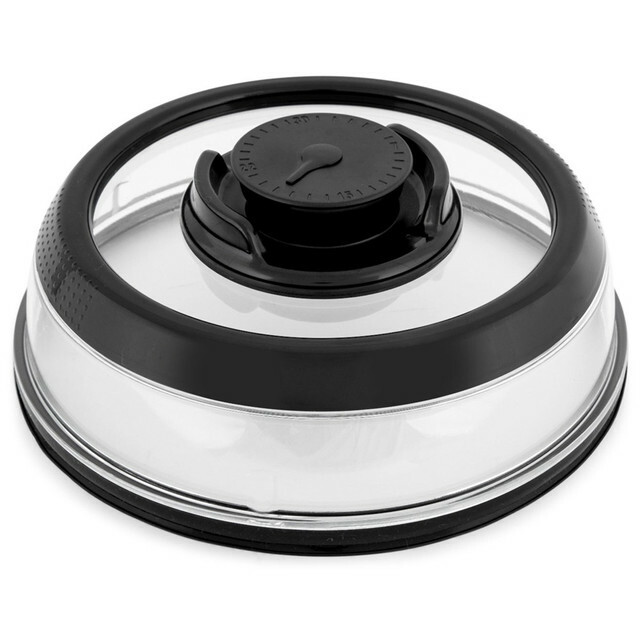 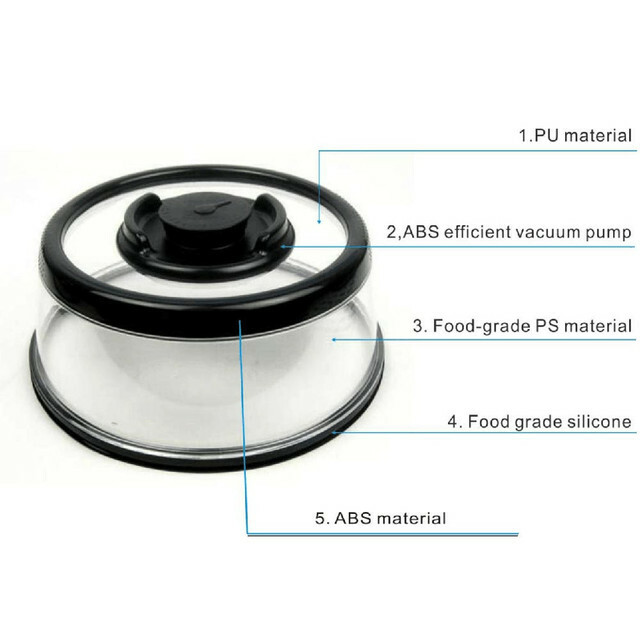 It’s easy to use, just place the cover over your food in contact with a clean and smooth-surface plate and slightly press on top of cover to create vacuum seal. 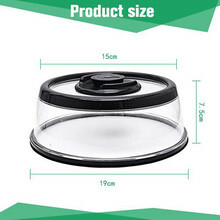 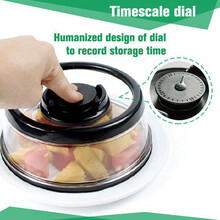 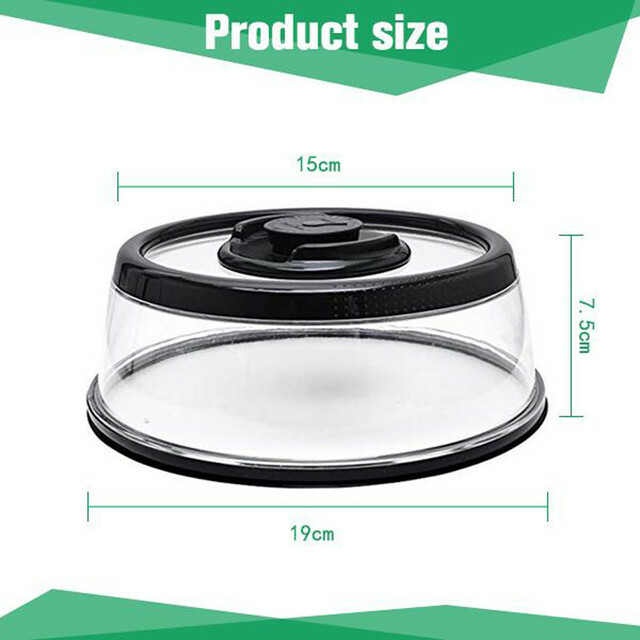 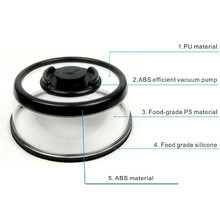 1 x Vacuum Food Seal Cover.